Business Security Video Cameras - Dome - Bullets and MORE! Companies lose a median of 5% of revenues annually due to fraud and United States retailers are losing $60 billion a year to shrinkage. Reduce business loss, secure facilities, and save time with video solutions. Our Alert 360 Video cameras and mobile app with enhanced features will keep an eye on what matters most. The Alert 360 Video lineup of bullet cameras features a lens selection to meet all of your surveillance needs! 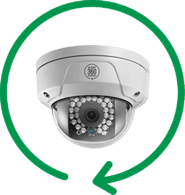 Our professional grade IP cameras are equipped with a metallic housing and bracket for security and weather resistant measures. They are compact, full of optics and state-of-the-art technology. Attractive so they can be used indoors or outdoors. Alert 360 Video home and business security cameras feature full 1080p HD Video and can be accessed on our free Alert 360 Video app from any internet connected device. See the power of Alert 360 video cameras. Call today! The Alert 360 Video lineup of dome cameras feature a top line lens selection to meet all of your surveillance needs. Our professional grade IP dome cameras are night vision equipped, weather resistant with vandal-proof housings. Compact with optics and state-of-the-art technology. Attractive to be used indoors or outdoors. 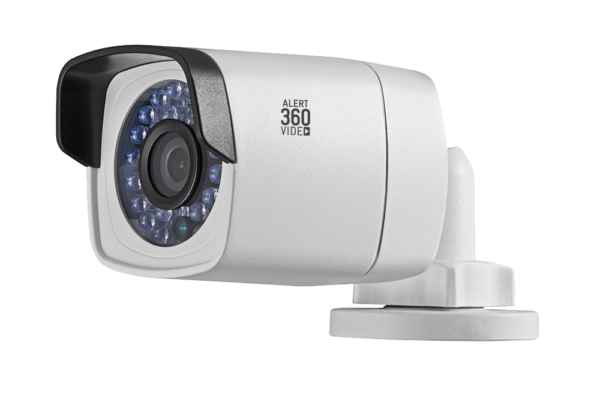 Our Alert 360 Video home and business security cameras feature full 1080p HD Video. They can be accessed on the free Alert 360 Video app from any internet connected device. Our digital Alert 360 Video recording devices can store up to 2TB of 1080p video on a built-in hard drive and are compatible with any Alert 360 Video camera. Alert 360 Video recorders are professional grade and provide 24/7 recording and playback of stored video. The small footprint of these devices make them a perfect fit for any business or home application. 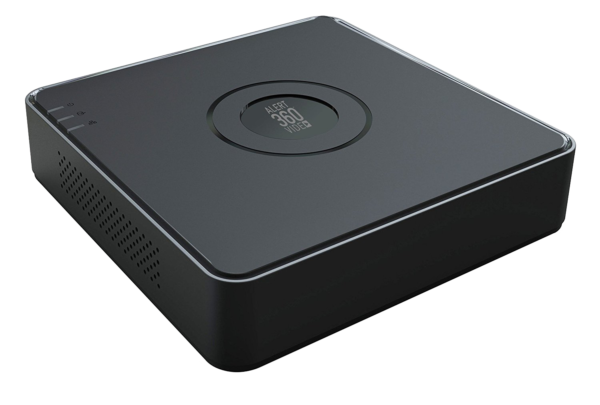 Better than streaming video, capture all the time recordings with our NVR or DVR recorder! Call today and why our cameras and recorders sets us apart from the competition! 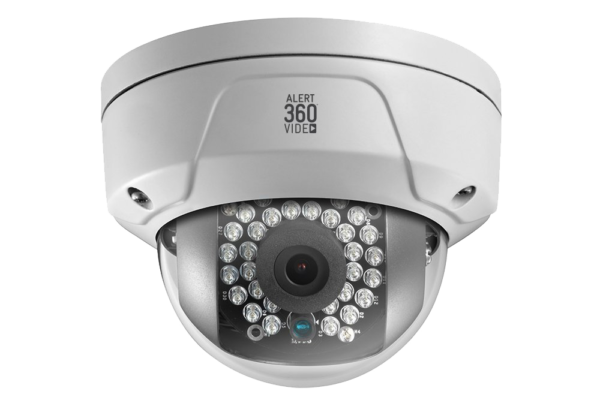 The Alert 360 Video business product family provides professional quality video surveillance equipment at an affordable price, including a lineup of pro cameras featuring vandal-proof dome and weather-resistant bullet cameras. The Alert 360 Video network video recorder and digital video recorder are the backbone of the solution and provide safe, secure and easy-to-access recorded video footage of your home or business, while the Alert 360 Video app allows for live viewing of multiple cameras as well as viewing and exporting recorded playback to your mobile device. Alert 360 Video is a premier camera and business video surveillance system that will allow you full access with any internet connected device. Enjoy ease of use and convenience – no matter how busy your day becomes or how far from your business you are. That’s why we offer businesses our Alert 360 Video high-quality cameras, with superior, crystal-clear viewing quality. If you move, we’ll install a basic security system at your new home, free of charge. If your new home already has a system, we’ll waive our connection fee. Details and conditions apply. If you suffer a loss due to burglary or fire, we will reimburse your paid homeowners insurance deductible up to $1,360. Details and conditions apply. Our referral program helps keep your family and friends safe and connected plus rewards you with free monitoring.